Back to school means our wardrobes and makeup selections will be transitioning to welcome cooler weather and falling leaves. 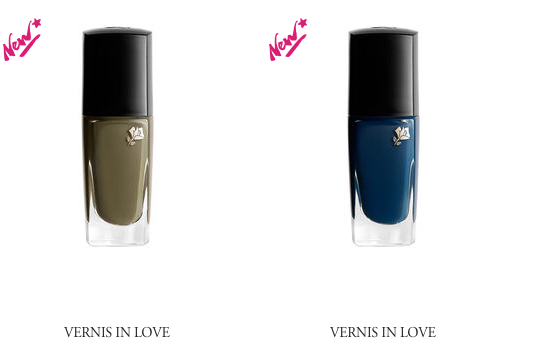 Rich jewel tones are acceptable for eyes, lips and nails this year. The eyes still are still shining with lots of metallic hues. 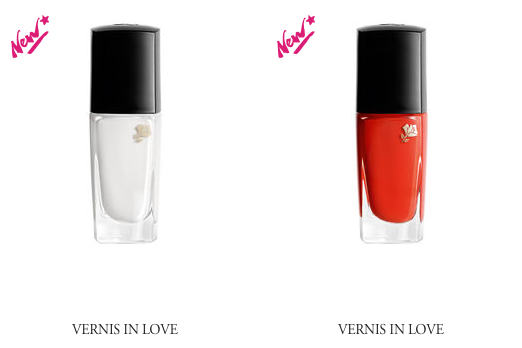 Products above found on Lancome website Maxi Palettes in Saint-Germain and Parisian Fresh Spirit. 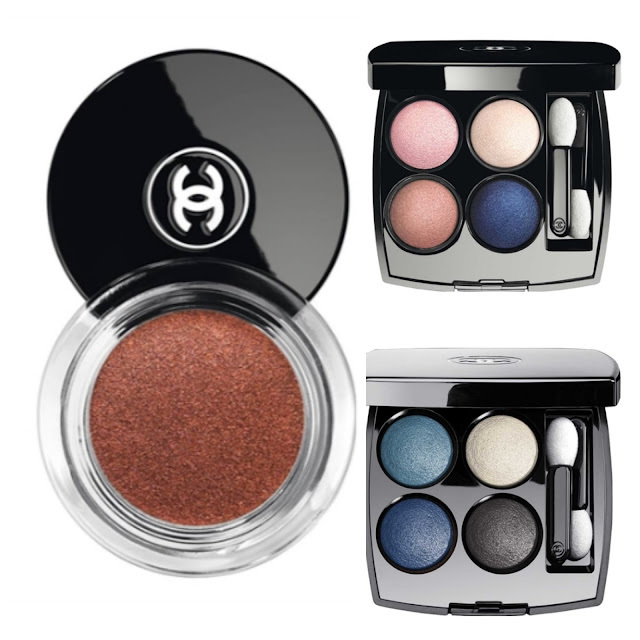 Fortunately, I've seen the debut of quite a few new matte eyeshadow hues too. Makeup Forever and Smashbox have singles and pallets with some great matte shades. These pallets from Christian Dior are so beautiful and inviting. I just want to find a matching sweater to pull on. Don't you?!?! 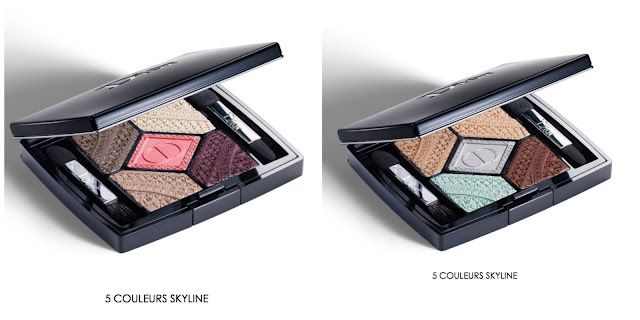 New Skyline Shadow Palettes from Christian Dior. Capital of Light and Parisian Sky. Lips always get darker in the fall, but the lip colors I've spotted are trending from very dark plums, deepest crimson reds and even deep blue for the most daring gals out there. What are your favorite colors and trends this season?